If you haven’t built stairs before and you are not a professional carpenter, then it’s a good idea to go through your tool box and see if you have everything you need to complete the job. 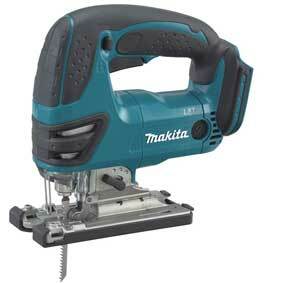 Now in general we can say that the more woodworking tools you have, the faster and easier your job will get done. Of course this is not the only thing to take into account, but it’s certainly an important issue. If you’re a professional you probably have more than enough tools to build stairs and your workshop equipment will determine the number of hours you spend on the project. If you’re not a professional or a professional in another branch of the woodworking industry, here’s what I consider the minimum tool box to get you through a stair project. The easiest, fastest and least tool intensive way to build is to use ready planed assembled boards. Depending where you live, it’s often possible to get timber merchants to sell either panels that you can cut your stair parts from or order planed planks made up to your dimensions. General hand tools: plane, chisels, hammers, saw etc. 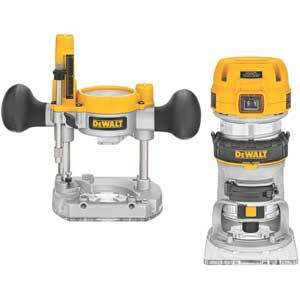 Circular saw for cutting the panels into stair parts. Jig saw for cutting curved parts. Router and accessories for machining the joints, step recesses, rebates, grooves and mouldings. Electric drill and accessories, eventually a dowelling jig. 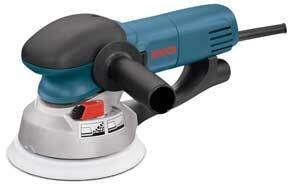 Electric belt or orbital sander. This is pretty much the minimum for any serious stair project. If you have extra resources then a table saw will be of great help too. Another tool that, although not essential, is of help is a biscuit jointer. I personally use biscuit joints together with stair bolts for string and hand rail assembly with newel posts. Biscuits are also very handy for assembling boards, for making up steps and adding extra width on strings as needed. Of course if you have a fully equipped workshop with surface and thickness planers, shapers and so on you can buy mill sawn timber and plane it up to your own specifications. Be careful though…you might save money on the raw materials, but the time you spend cutting and machining might cost you more in time spent than buying ready to use planed panels. The ultimate tool for a professional stair builder is the CNC router. StairDesigner can write the DXF that will run the CNC router and eliminate the need for printing part templates and marking out. Machining can be done very quickly and a well organized workshop can manufacture complex made to measure stairs in a few hours. But again, be careful. If you’re thinking of investing in a CNC router, machining the stair parts is only a small part of the equation. Don’t forget that before routing, timber has to be planed up and prepared. Once machined, parts have often to be adjusted, assembled and sanded. As in all industrial processes its takes time and energy to organize and streamline. It can take several months before the production process is streamlined and becomes profitable. Feel free to contact us if you would like more information on industrial manufacturing of wood products.